Before the Gujarat Technological University was initiated, all the engineering, pharmacy and management colleges of the state were affiliated to the respective zone wise universities like the Gujarat University, Hemchandracharya North Gujarat University, Saurashtra University, Sardar Patel University, etc. We, the students of VNSGU, never used to have books written by local authors/publishers that were merely copy-pasted summarized versions of the reference books. Even Gujarat University and Sardar Patel University had some books written by local publishers/authors. Studying from reference books, that too by foreign authors was too difficult for those students coming from Gujarati Medium. Another thing about results was that, sometimes the reassessment results were declared even after we had given the ATKT exam. Also I still remember calling Gujarat Mitra (the newspaper that published our results) office at night and ask for results. Even though the university has a website, it was hardly ever used (except once or twice as far as I remember) to publish the results of engineering. Students of GTU are lucky that the results are published on the website. The syllabus was ditto similar to Sardar Vallabhbhai National Institute of Technology (SVNIT), Surat. I still prefer that syllabus in place of the ongoing GTU's syllabus. The point here is not to say that GTU's syllabus is not well designed, but in my personal opinion and comparing the syllabus of VNSGU with that of GTU, given a choice, I would prefer VNSGU syllabus for students. Note : This post was in my mind 2-3 years ago but could not write it. 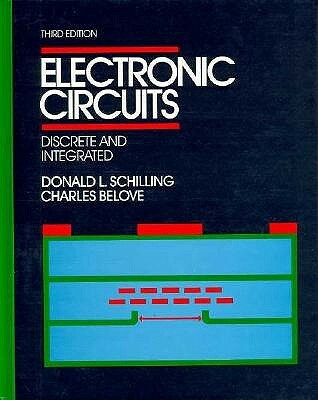 The point here is not to criticize any university or institute, but to reminisce my days of engineering. 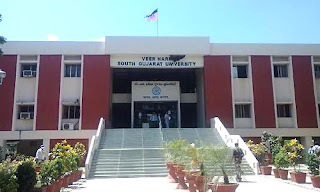 And I still love Veer Narmad South Gujarat University.